Here&apos;s your chance to win a wonderful outdoor blanket. I can&apos;t think of a better place to entertain a bunch of sugar-riddled tots than outside. Here&apos;s my easy-as-pie party plan: Invite your child&apos;s 3-4 best friends, order a pizza, plan one outside activity...ta da! Party! Ready to start planning? To make things easy, Momtrends is giving away the blanket. Eclogue makes Go-Blankets for picnics, hikes, outdoor concerts, camping, soccer games, and parties! 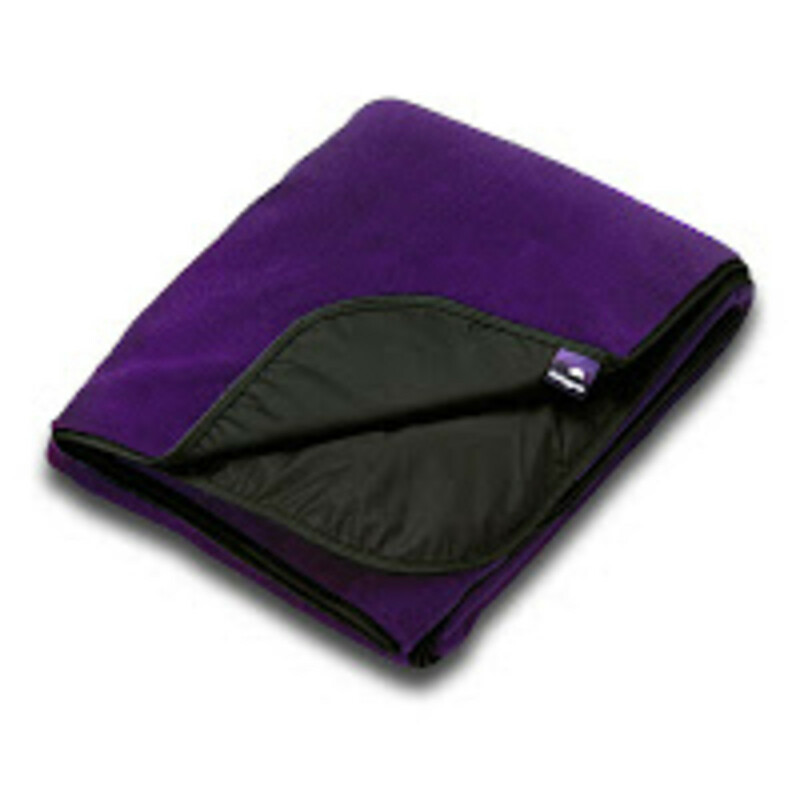 I love the Go Blanket because it is soft, machine washable (essential for my clumsy girls) and light as a feather. I use my blanket year-round for outdoor entertaining of my kids. The "Picnic Go-Blanket" measures 57" by 72".